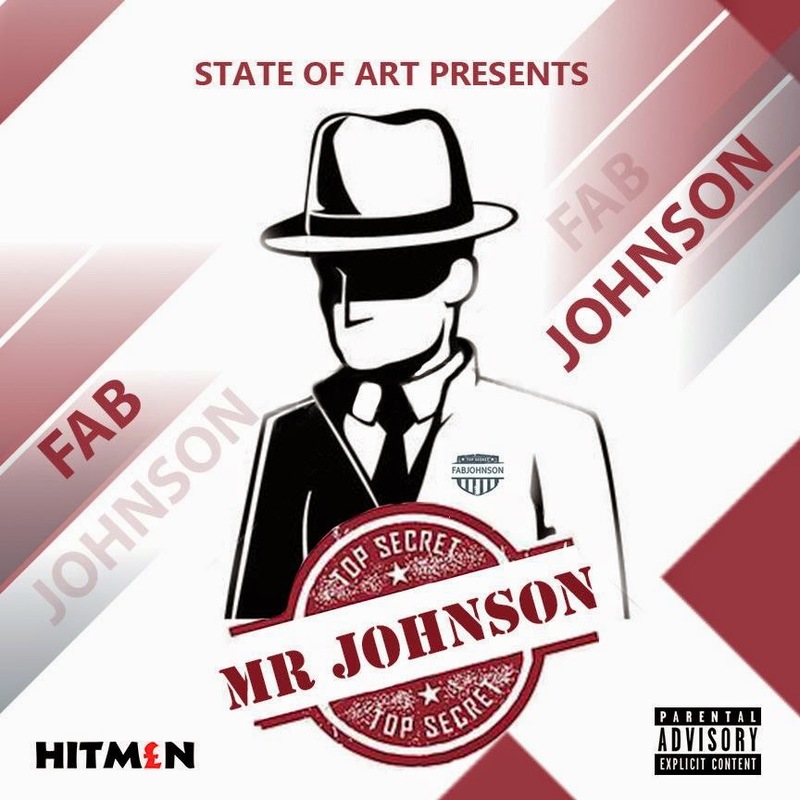 A new name to some, this is Fab Johnson’s second official single after Check Me Out, also having featured on fellow State of Art member, Taz da Prince’s The Plague and Cashbid’s Full Moon at Midnight. Fab Johnson also happened to feature on Ice Rockspin’s Handikunyengerere, a few years ago (yeah that other guy). Personally I think I think this song would make a bigger impact as part of a full project (i.e. EP/album) than as a single. It sounds more like a conclusion to something we are yet to hear. Aside from that, this is a good song that allows us a sneak-peek into Mr. Johnson. I hope this means that a full project is in the works. This also happens to be Fab’s first solo joint, and he did justice to it, with the State-of-Art affiliated producers The Hitmen on the production. Ladies and gentlemen this is the ushering in of a new generation of Zim Hip-Hop.